Just one mile from the New River is where you will find this unique log cabin community consisting of full and part time residents. 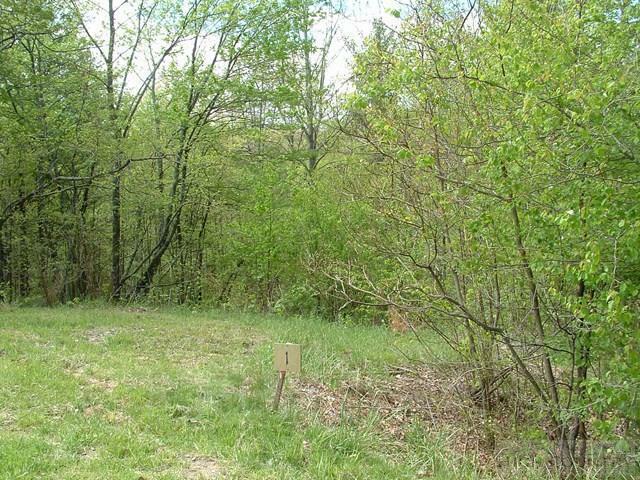 The 9 lots remaining all have community water and underground utilities. The views are spectacular from this community and your neighbors are wonderful. 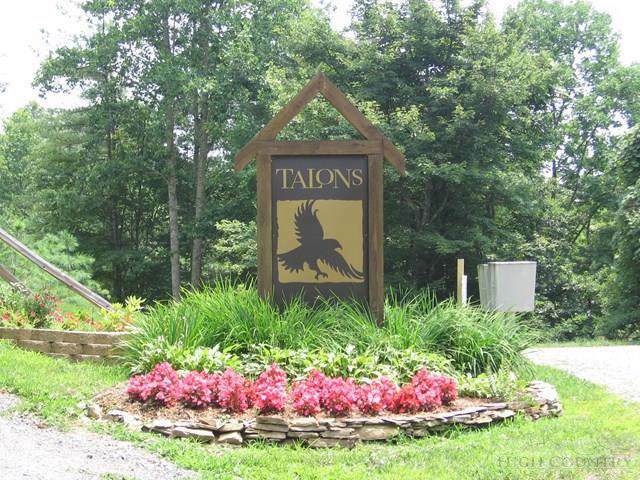 If you are looking for a peaceful setting away from all the hustle and bustle of town, take a look at Talons. You will be glad you did. Hardin road access from Hwy 421 is now being paved.